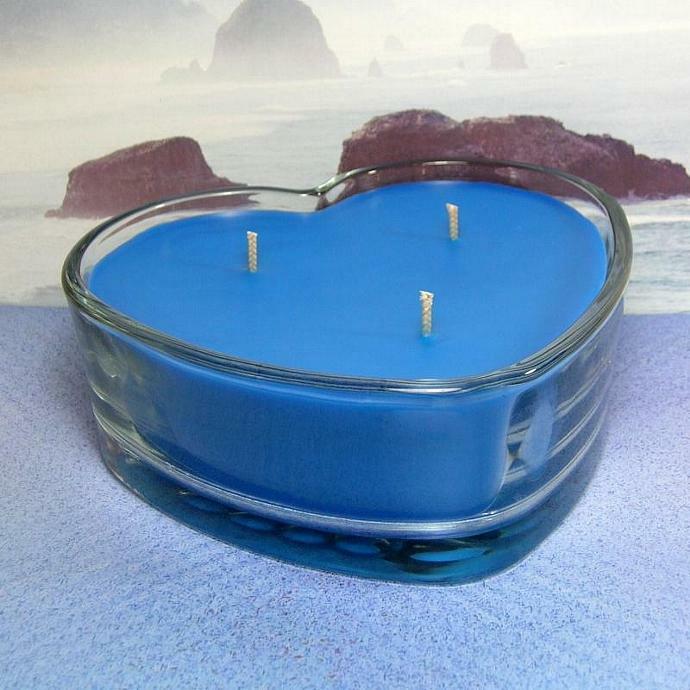 Ocean Mist PURE SOY Heart Container Candle 16 oz. 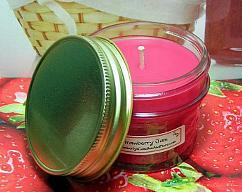 What a beautiful candle! This candle would be perfect for weddings, Mother's Day, Valentines Day or whenever you would like to give a perfect gift to that special person. 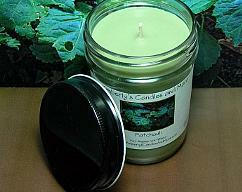 These TRIPLE SCENTED candles are made using a really nice PURE SOY wax. Self trimming COTTON wicks are used therefore wick trimming should be kept at a minimum. 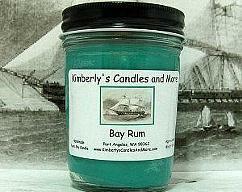 Container holds approximately 16 ounces of wax. 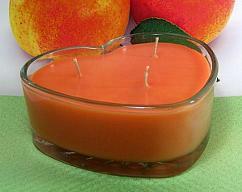 Dreamsicle PURE SOY Heart Container Candle 16 oz.